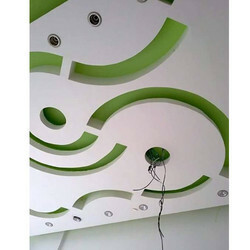 We are a leading service provider for False Ceiling Work. Our entity is rendering Trap Door False Ceiling Access Panel Work. This work is rendered in dissimilar form at nominal prices. These works are handled by our experts who have prosperous experience and skill. Moreover, we render this work at nominal prices. 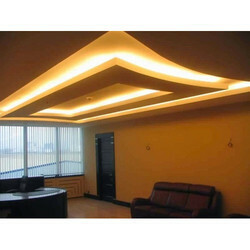 We offer Gypsum False Ceiling Service to our clients. We offer POP Ceiling Work to our clients.